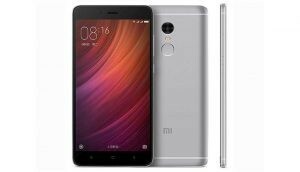 Xiaomi redmi note 4 is the best smartphone in this price range. 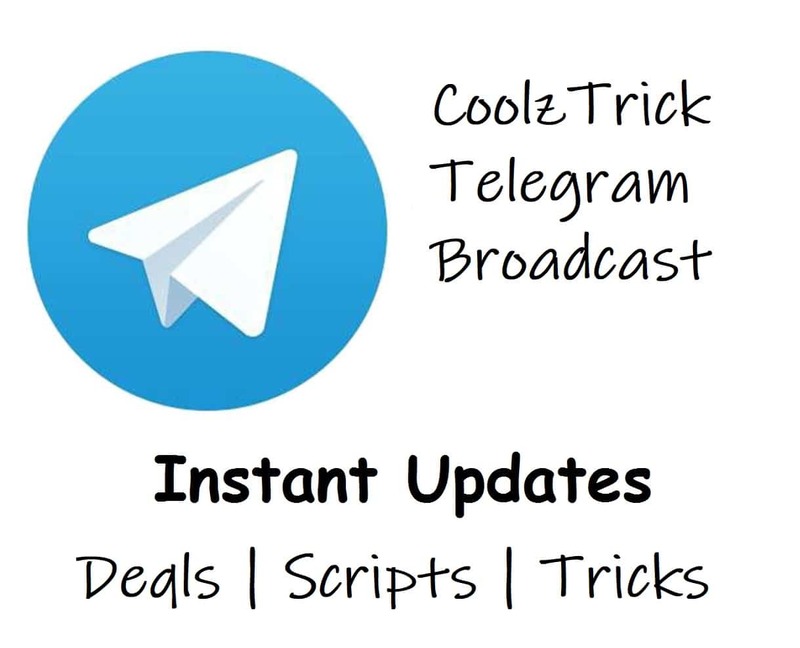 As it is having all the features which you want in a smartphone. That’s why we choose it first. Its comes with a reliable battery life, GB RAM, Snapdragon processor, along with a finger print sensor on back. I Suggest You To Go For This Phone As It Looks Unique In Your Hand. And Its The Best One In This Price Range Except Redmi 4. 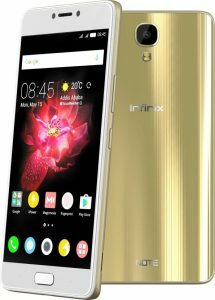 With the Infinix Note 4, you can explore new possibilities and take charge of your life, thanks to its 14.47 cm (5.7) IPS LCD display and its XOS 2.2. 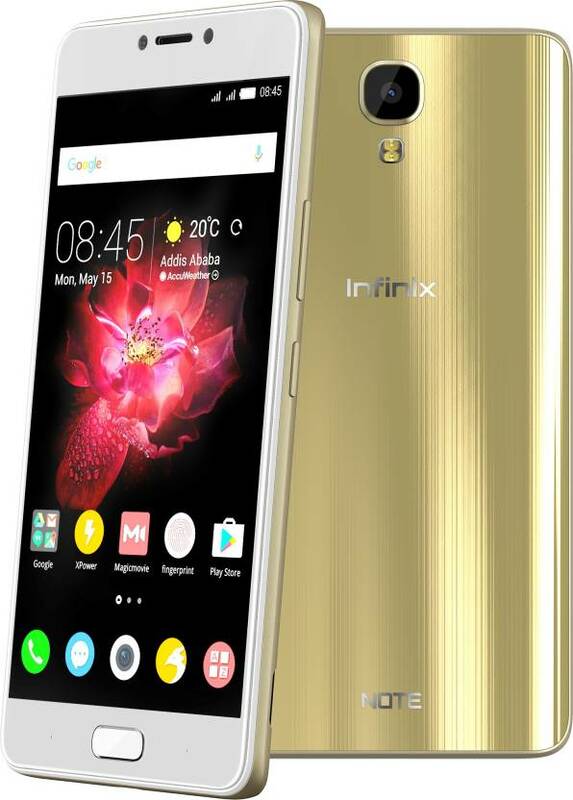 What’s more, this smartphone is powered by a 4300 mAh battery that supports your needs – it offers up to two days of normal usage and one-and-a-half days of heavy usage. 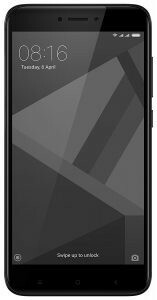 Xiaomi 4 is also one of the cheapest phone with full of specification. Its called “Gareebo Ka iPhone” . 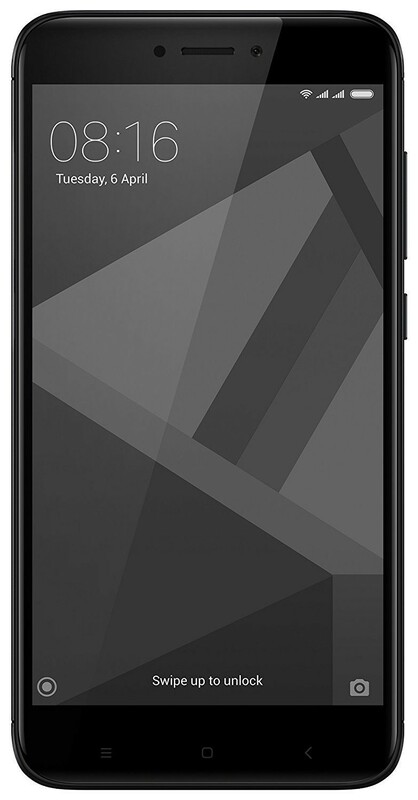 It has all the specification which people want in the smartphones nowadays. It comes in 3 different models which are mentioned below. 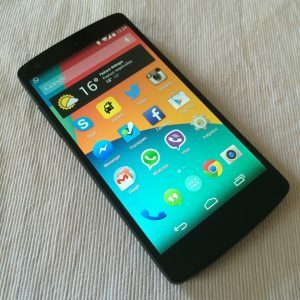 Post Updated Regularly If We Found Any Other Cheaper And Best phone In Under 10000. Keep Checking The Post For More……. Next articleBeing A Student, How Do I Manage Time For Blogging?